I am an ecologist interested in mitigating the effects of human-driven disturbances in nearshore and coastal environments. I am currently a PhD Candidate at North Carolina State University. 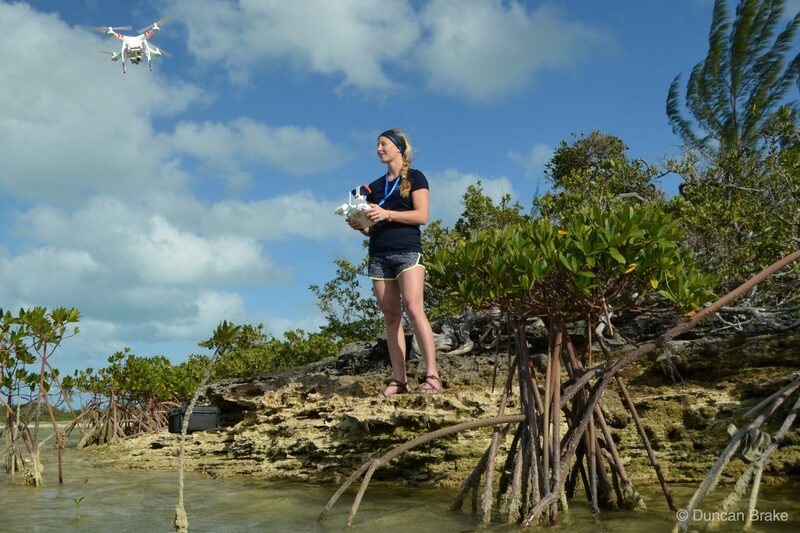 My dissertation research focuses on how overfishing and eutrophication affect fishes as both predators and nutrient providers in nearshore ecosystems along Great Abaco Island in The Bahamas. As I progress in my scientific career, I want to apply my research towards coastal resource sustainability, education, and conservation. Archer, S. K., Hensel, E., and Layman, C. A. 2018. Ambient nutrient availability drives the outcome of an interaction between a sponge (Halichondria melanadocia) and a seagrass (Thalassia testudinum). Journal of Experimental Marine Biology and Ecology. Layman, C. A., Giery, S. T., Buhler, S., Rossi, R., Penland, T., Henson, M. N., Bogdanoff, A. K., Cove, M. V., Irizarry, A. D., Schalke, C. M., and Archer, S. K. 2015. A primer on the history of food web ecology: Fundamental contributions of fourteen researchers. Food Webs 4:14 – 24. Soomdat, N. N., Griffin, J. N., McCoy, M. W., Hensel, M. J. S., Buhler, S., Chejanovski, Z., and B. R. Silliman. 2014. Independent and combined effects of multiple predators across ontogeny of a keystone grazer. Oikos. 123 (9), 1081 – 1090.